Did you know that natural medicine was once, and still is, the default medical system on this planet? 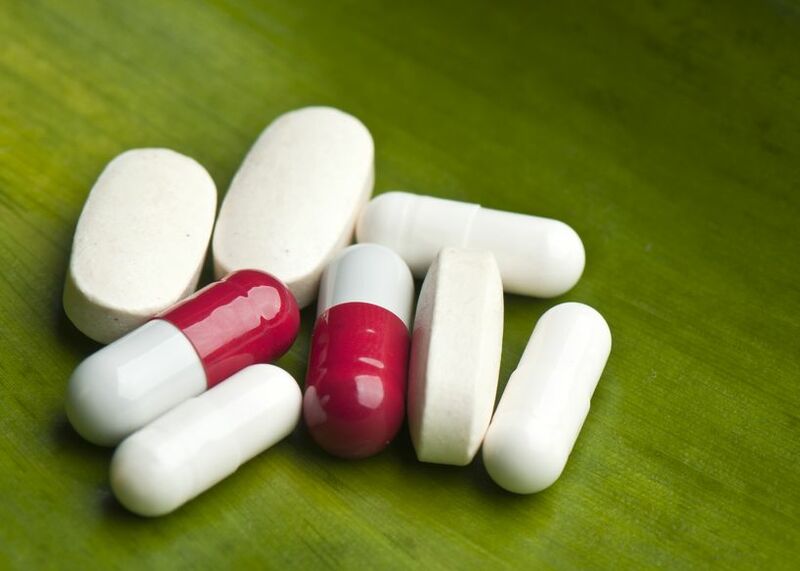 Prescription drug therapy has been a major contributor to the soaring rates of serious, disabling or fatal injuries, according to a 2011 study published in the British Journal of Medicine. Data from the Institute for Safe Medication Practices showed that anticoagulants dabigatran and warfarin were the most frequently identified medications that were reported to the FDA, suggesting that treatments designed to inhibit blood clots top the health risk index among prescription drugs. Nine other drugs were also shown to meet five criteria for clinically-relevant injuries associated with drugs. Warfarin, on the other hand, is a generic drug that was approved in 1954, and has since become a staple in anticoagulation therapy. The generic prescription drug accounted for 1,106 reports in 2011, including 72 deaths. Warfarin requires regular laboratory assessment to optimize dosing. It also interacts with numerous other treatments. Other prescription drugs listed were levofloxacin, carboplatin and lisinopril. These prescription drugs each accounted for more than 300 direct reports to the FDA. Various prescription drugs were also attributed to many direct FDA reports regarding lawsuits filed by injured patients. Metoclopramide tops the list with 11,450 cases filed against its manufacturer. Metoclopramide is used in the treatment of acid reflux and nausea. The drug is tied to irreversible movement disorders. Oral contraceptives Yaz and Yasmin were hit by 8,354 lawsuits in 2011. The drugs contain synthetic progestin, and are linked to higher odds of blood clots. Avandia, a type 2 diabetes drug, had a total of 4,105 cases filed against its manufacturer. Avandia has been tied to increased risk of cardiovascular disease among patients with diabetes. Chantix was fourth among the most sued drugs. Chantix is a smoking cessation drug associated with serious psychiatric side effects. Accutane, a prescription drug used for the treatment of severe acne, contains strong warnings about inflammatory bowel disease, pancreatitis, serious skin conditions, birth defects and psychiatric disorders. Researchers identified that severe liver injury was the most prominent side effect associated with prescription drug therapy. A total of 2,260 such injuries were reported in 2011. Infliximab and acetaminophen accounted for 13.2 percent of reported cases. Data showed that infliximab led to a total of 159 reported cases, while acetaminophen accounted for 139 cases. Severe cutaneous reactions appeared to be the second most reported adverse events at 2,207 cases. Severe skin reactions resulting from taking prescription drugs were noted in the report. Some serious cases involved life threatening skin conditions like Stevens-Johnson syndrome and Toxic Epidermal Necrolysis. Lamotrigine, an anti-epileptic drug, was linked to most reported cases at 119, followed by smoking cessation treatment, Chantix, at 93 cases. Both drugs were responsible for 9.6 percent of reported cases of severe cutaneous reactions. Data also revealed that suicidal and/or homicidal tendencies were listed among the most prominent side effects of prescription drug treatment. According to the report, a total of 2,030 cases of suicidal/homicidal attempts were tied to prescription therapy in 2011. Quetiapine, a drug used to treat psychosis, ranked as the leading drug suspect for suicidal/homicidal attempts, at 197 reported cases. The smoking cessation drug varenicline accounted for 187 cases. Pancreatitis was also a prominent side effect that was tied to prescription medications. According to the report, there were nearly 2,000 reported cases of pancreatitis in 2011. Diabetes drugs liraglutide and exenatide were attributed to 43 percent of pancreatitis cases reported. Liraglutide accounted for 413 reported cases of pancreatitis, while exenatide was blamed for 404 cases. Rhabdomyolysis was also included in the list of most reported side effects. This condition occurs when damaged or destroyed skeletal muscle cells release a protein called myoglobin into the bloodstream. High myoglobin levels lead to renal failure. More than 500 cases of rhabdolyolysis were associated with prescription drug treatment. Cholesterol-lowering drugs simvastatin and rosuvastatin accounted for a 38 percent incidence rate in the report, at 123 cases and 73 cases, respectively. 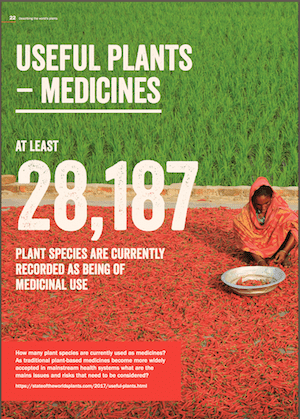 The U.S. pharmaceutical industry plays a vital role in global drug production. 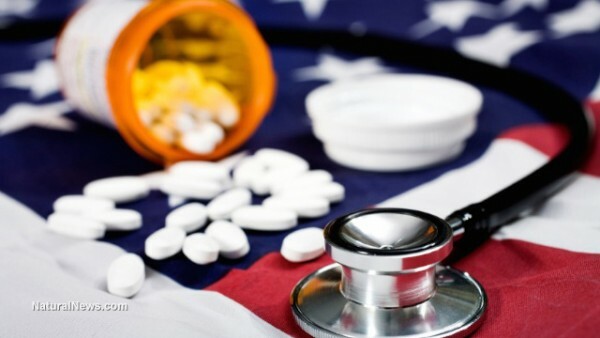 Data from statistics portal STATISTA shows that the U.S. alone is responsible for more than 40 percent of the total global pharmaceutical market. In fact, this share was estimated to have a net value of about $413 billion in 2015. In the same year, six of the top 11 global drug firms were based in the U.S.
Johnson & Johnson, Pfizer and Merck & Co. were the largest U.S.-based drug firms in the global market. Johnson and & Johnson alone generated around $70 billion in revenue for F.Y. 2015. Statistics also showed that the total nominal drug spend in the country amounted to $425 billion in 2015. Diabetes, cancer and autoimmune disorders were among the top three conditions that a large chunk of money was being spent on. The U.S. spent more than $110 million on these diseases in 2015 alone. On the other hand, Gilead Sciences’ hepatitis C drug, Harvoni, was the highest-selling treatment in the U.S., generating a massive revenue of close to $14 billion in 2015. According to a report by the Centre for Research on Globalization, more than 75 percent of U.S. citizens aged 50 and older are currently taking prescription medicines, while one-in-four middle-aged women are reportedly on antidepressants. Research also shows that the U.S. consumes up to 80 percent of the global supply of painkillers. People who admit to taking prescription drugs report taking four prescription treatments on a daily basis. The report also identified medical error as a third leading cause of death in the U.S. – well behind heart disease and cancer. Data showed that 440,000 U.S. citizens die annually due to medical errors that are otherwise preventable. Heavy reliance on big pharmaceutical companies for drug information appears to be the root cause of misdiagnosis and subsequent medical errors committed by medical practitioners. Their lack of adequate knowledge and training on certain drug interactions contributes to the increasing rates of medical errors that could have been prevented. Furthermore, the report states that the over-prescription of antibiotics has proved to be a rising threat in the U.S., with up to 20,000 prescriptions released every year. Most of these antibiotics contain toxic chemicals that can cause severe damage to the nervous system. Mismanagement of antibiotic intake has been shown to promote bacterial resistance, making the drugs less effective. The report argues that doctors and big pharmaceutical companies know this, but continue to push the over-prescription of antibiotics anyway. The report also called out the big pharma industry, stating that the inclusion of various toxins and questionable ingredients in childhood vaccines is egregious in nature and further exacerbates the risk of autism, brain damage and death. Follow more news about the dangers of today’s medical drug cartels at DrugCartels.news. NOTE: This video was produced for BoilingFrogsPost.com on October 14, 2011. It is being made available in its entirety here for the first time. Just as the British Empire was in part financed by their control of the opium trade through the British East India Company, so too has the CIA been found time after time to be at the heart of the modern international drug trade. From its very inception, the CIA has been embroiled in the murky underworld of drug trafficking. 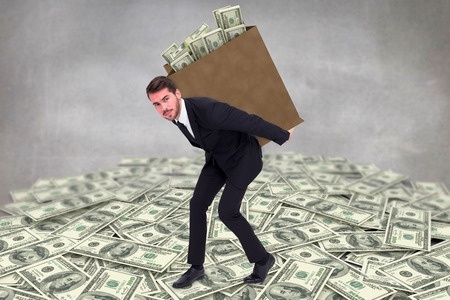 There are billions of dollars per year to be made in keeping the drug trade going, and it has long been established that Wall Street and the major American banks rely on drug money as a ready source of liquid capital. With those kinds of funds at stake, it is unsurprising to see a media-government-banking nexus develop around the status quo of a never-ending war on drugs – aided, abetted and facilitated by the modern-day British East India Company, the CIA. This is our EyeOpener Report by James Corbett presenting the history, documented facts, and cases on the CIA’s involvement and operations in the underworld of drug trafficking, from the Corsican Mafia in the 1940s through the 1980s Contras to the recent Zambada Niebla Case today. 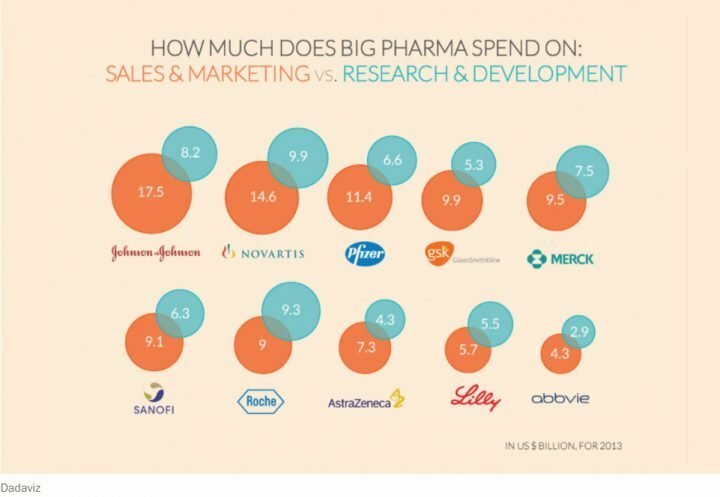 Deloitte’s research into a total of 12 pharmaceutical companies’ R&D expenditures for the previous year is telling, even though the comparatively small amount of money spent on R&D isn’t paying off for Big Pharma like it used to. According to the Pew Charitable Trusts, more than $27 billion was spent on marketing to physicians by the pharmaceutical industry in the year 2012. You can do a search to find out if your doctor has been taking money from Big Pharma. Though these figures are eye-popping, returns on R&D are a tiny 4.2% compared to the baseline of 10.1% observed in more recent years. Returns have also been lower every year with the exception of 2014. There could be multiple factors causing the drop in returns, but sales forecasts have fallen by 50% to $416 million per year while development costs per drug have increased by 33%. According to a report in BMJ, prescription drug companies aren’t putting a lot of resources toward new, groundbreaking medications, because it simply isn’t paying off. As outlined by the study authors, it seems that it is more profitable for the company to create variations of products that are already on the market. The authors say that for every $1 pharmaceutical companies spend on “basic research,” $19 goes toward marketing and promotion. What’s more, drug makers are also facing more stringent reviews of their drugs once they go to market. For example, GlaxoSmithKline was recently hit with analysis from the U.S. budget watchdog, the Institute for Clinical and Economic Review, which found Glaxo’s new severe asthma therapy Nucala is overpriced by 63% or more. The loss of billions in R&D returns in a trillion dollar industry is likely also the reason many companies promote off-label drug use and push clinical trials through the FDA using what is likely their own biased research. This is the largest corporate cash buyout in history. Mega-giant Bayer put $66 billion on the table, and mega-giant Monsanto said yes. Think GMOs, crop seeds, pesticides, medical drugs. Keep in mind that one of the consultants on the European side of this deal is the Rothschild Group. But that’s not all. Dow and DuPont are planning to merge. Recently, another biotech giant, Syngenta, was swallowed up by the state-owned ChemChina. And this just in: two major Canadian fertilizer manufacturers, Potash Corp of Saskatchewan Inc. and Agrium Inc. are merging. Consolidation, monopoly. The Empire strikes back. The global rebellion against GMOs and pesticides, particularly Monsanto’s Roundup, is one of the reasons for these deals. But lurking in the background is another factor, exemplified by the pending Trans-Pacific Partnership (TPP) treaty. If the TPP passes, corporate tribunals will take over the adjudication of disputes in which a nation rejects importing toxic pesticides, medical drugs, or GMOs. These tribunals will decide whether that nation is permitted to refuse importation. Of course, the tribunals will favor mega-corporate interests. But now, with the mergers involving Bayer, Monsanto, Dow, DuPont, Syngenta, and ChemChina, the devastating clout of the tribunals will be that much more powerful. The ability to shove toxic products down the throats of populations will elevate. This is the corporate face of Globalism. This is a giant step in the direction of controlling the world’s food supply.